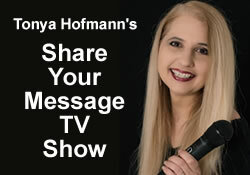 Learn about being a TedX speaker Corey Poirier gives amazing insight on the world of speaking on a TedX/ TedTalk stage! Listen and learn! 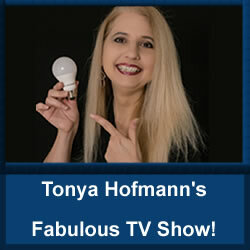 Turning a doodle into a huge business on QVC! Dane Short explains how his mom’s doodle turned into a huge worldwide business that changes lives every day! 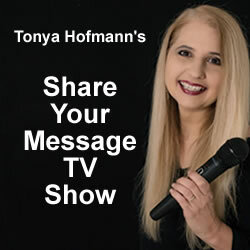 Learn leadership through intuition Terry Wildemann explains on the show how to use your intuition to make amazing and magical things happen in your life on the Tonya Hofmann’s Fabulous TV Show! Get motivated today and learn from Vernon how! 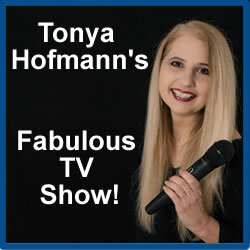 Vernon Vaughn talks about how to get yourself motivated and accomplish your goals on the Tonya Hofmann’s Fabulous TV Show.